Valentine’s Day is fast approaching, and while a lot of guys would not openly admit that they’re hopeless romantics, some of us are definitely looking forward for Valentine’s Day. 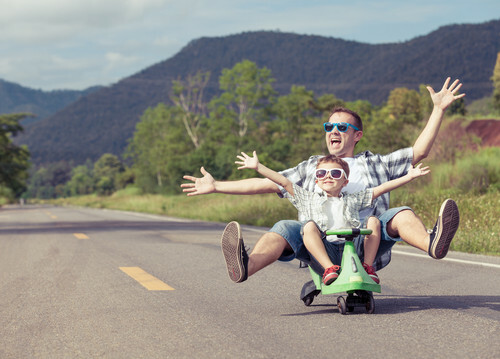 Since finding the perfect gift is never easy, we’ll try to help you here in finding the best Valentine’s Day Gifts for him. 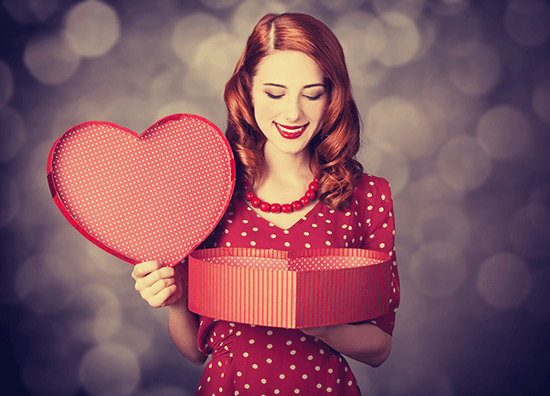 Although many of the suggestions we make here are rather practical, it doesn’t mean they’re not romantic, remember, just knowing what your guy likes or needs will let him know how much you care and will make any gift romantic. If you know that your boyfriend or husband likes jewelry, you can get him guy-appropriate jewelry such as a watch. 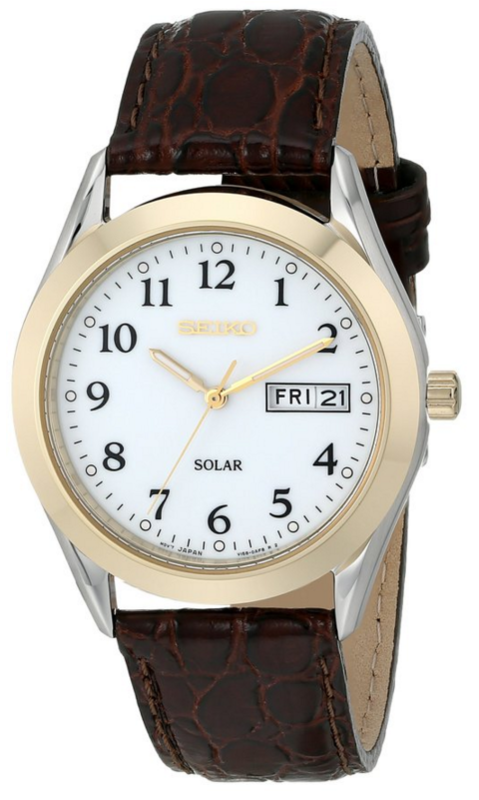 One of my personal favourites when to this are the Seiko Men’s SNE056 Stainless Steel Solar Watch with Leather Band which is water resistant (up to 30 meters), solar powered watch with quartz movement and an analog display, and greatly discounted right now. 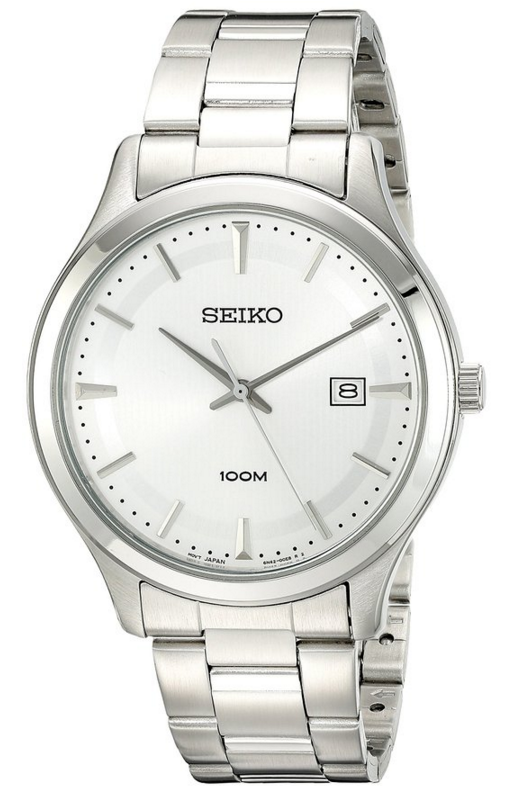 Another favourite of mine is the classic Seiko Men’s SUR047 Stainless Steel Bracelet Watch with Silver-Tone Dial which is also water resistant (up to 100 meters) and is even more greatly discounted right now! If he’s very into music, you can get him merchandise from his favorite band, or even a musical instrument so he can learn how to play his favorites, you can read our musical instrument buying guide here. 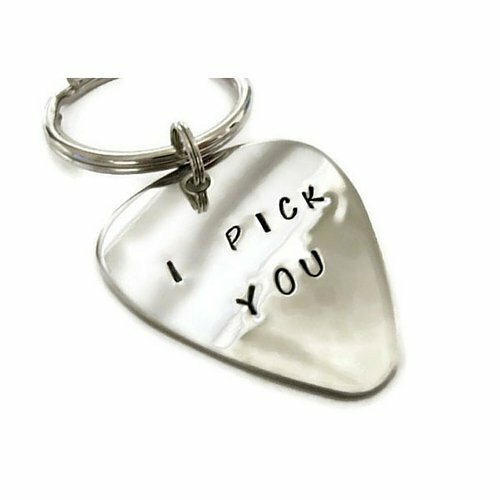 A very romantic gift you could get him, especially if he plays the guitar, would be an “I Pick You” Key Chain guitar pick. This 100% stainless steel guitar pick on a key chain, is an amazing way to let your musician boyfriend know how much you love him. 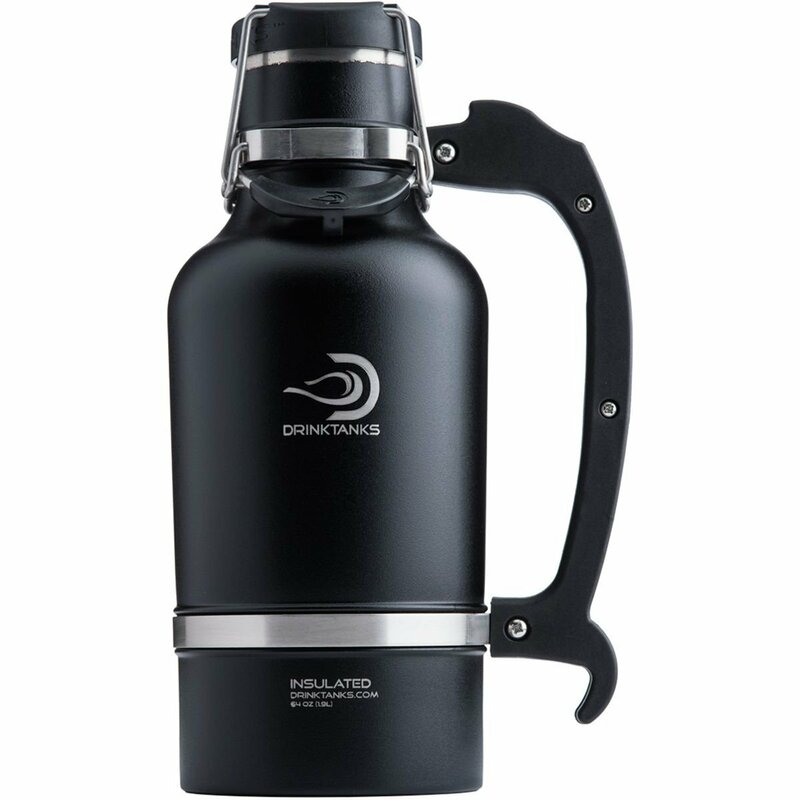 For a sport’s fan, you can get tickets to his favorite team, or if he’s into hiking or any sports that might have him in the wild for a couple of days, the Drink Tanks Growler can keep him warm or help him cool down easily. The sturdy double-barreled chamber means no spills or leaks, even if he’s hiking or climbing up a mountain. A romantic soul would be ever so happy if you can make arrangements for a fancy dinner for two, or better yet, if you have a talent for cooking, you can cook him dinner. 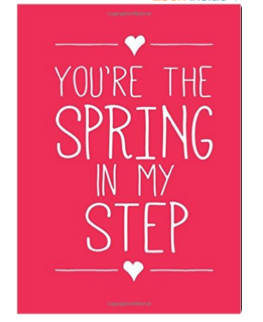 Another romantic gift suggestion is the “You’re the Spring in My Step” Book which is full of quirky you-complete-me phrases, from “You’re the Batman to my Robin” to “You’re the apple in my strudel,” this gift emphasizes the dynamic duo you are. And lastly, If your boyfriend is a gamer, you can get him presents that are related to his favourite franchise, or if you want to make it more romantic; two copies of the same game so you can play together. 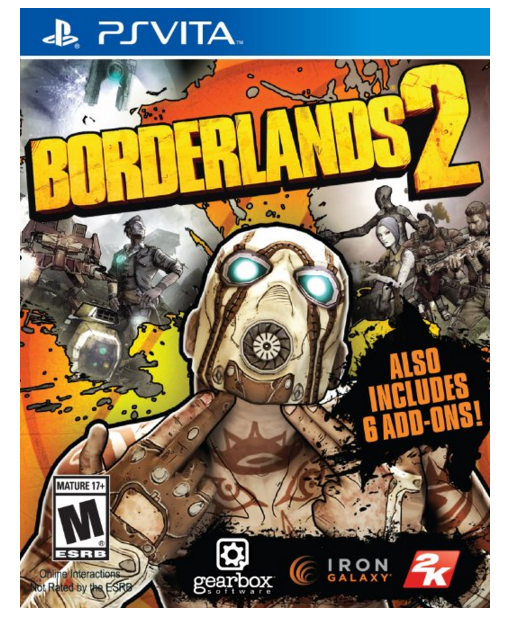 If you have a game console, you can get a single copy of a game and play it together, one game you should consider is: Borderlands 2, which is a very good game for a couple to play together. You can also get him a game console if you have the funds for that, the PlayStation 4 is our current favourite console, but you should consult our wonder Game Console Buying Guide.